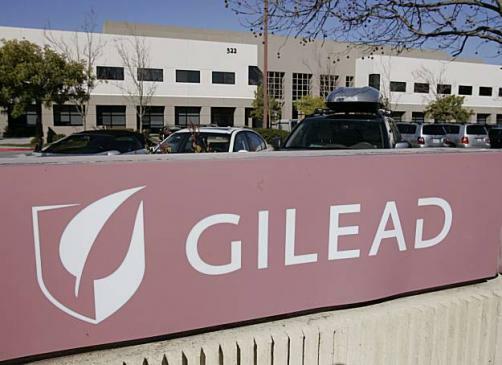 Gilead has announced that its daily single-tablet therapy Biktarvy has received FDA approval for HIV-1 infection. The drug, which combines the integrase strand transfer inhibitor bictegravir with Descovy (emtricitabine/tenofovir alafenamide), will now be made commercially available in the US for adult patients who have no known history of antiretroviral treatment or as a replacement for an ongoing antiretroviral regimen of at least three months in virologically suppressed patients with no history of treatment failure or mutations linked to resistance to the therapies. The approval comes on the back of data from four currently congoing trials, which proved the drug’s primary endpoint of non-inferiority to standard of care. Analysts expect the drug to generate around $1 billion this year, and $5 billion per year by 2024. Descovy alone has already been approved in the US and EU for the treatment of children and patients older than 12 with HIV-1 infection. However, despite the good news, Gilead was hit with a lawsuit from Rival ViiV Healthcare, a joint venture between Pfizer, Shionogi and majority-owned by GlaxoSmithKline, alleging that Biktarvy breached patents on its product dolutegravir, which forms part of its triple HIV combo Triumeq, as well as “many other compounds that include dolutegravir’s unique chemical scaffold”.